Warsow is a Free fast paced, multi-player, 3D (FPS) first person shooter game. 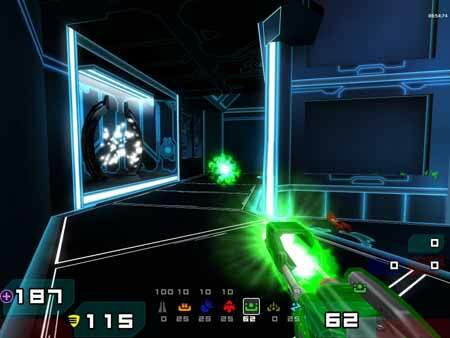 Featuring a first person Quake and Doom style of Gameplay that does not require a high end system to run. This game focuses on trick jumps and art of quick movement, as well as a complete power up system including weak and strong fire mode for each weapon. Warsow can be installed to an external USB device, requiring no installation on the Host PC.